School Spirit is one of the best advertisers for your Elementary School, Middle School, High School or College. Think about it, students and staff that are happy and feel proud of their school, will talk to others about their great experience. School Spirit is a culture you need to create and it doesn’t happen in a day or month, it takes time, but once it is created, it becomes a snowball that nobody can stop. 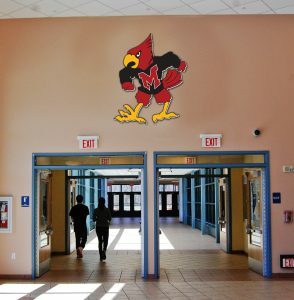 School Spirit Signs– these are great to keep your School Logo in everybody’s mind at all times. 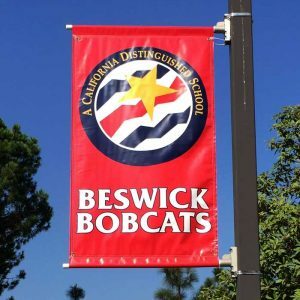 School Spirit Banners– display banners around school, including fences. Local residents drive around your school every day, why not show them how great your school is? 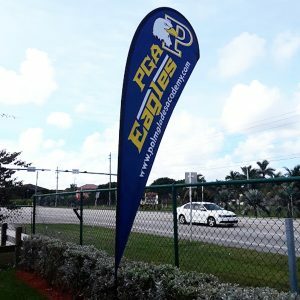 School Spirit Pole Banners– these are great, they are high and easy to see from any area, think about them as mini billboards. 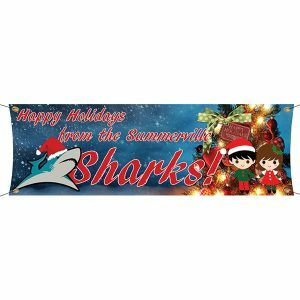 School Spirit Teardrop Flags– make sure you buy high quality teardrop flags, the cheap ones break too fast, making you spend more than needed. 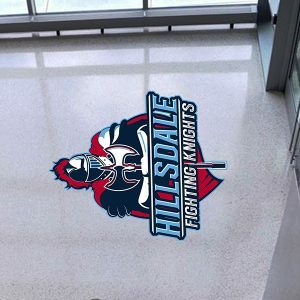 School Spirit Floor Graphics– these work great inside your school on the floors, display School Logo, positive messages, etc. 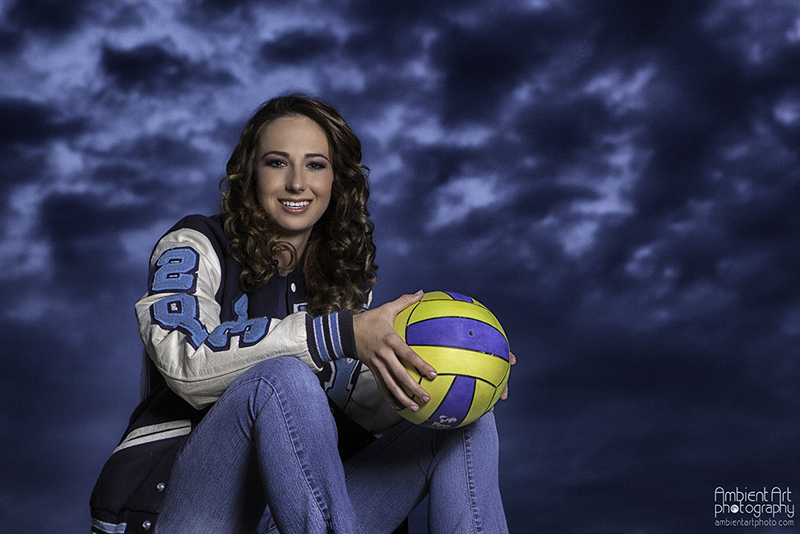 School Spirit Mailings– we recommend Every Door Direct Mail (EDDM) from the US postal service. This is the cheapest mailing service available and you can cover as much as 5,000 homes per day. 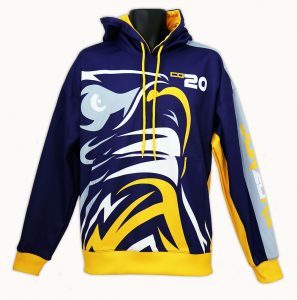 School Spirit Apparel – T-Shirts, Letterman Jackets, Hoodies, Sweaters, in fact any wearable that can display your School Logo, people wearing them become public signs advertising your school for free. 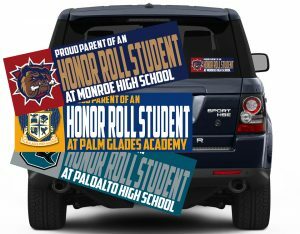 School Spirit Honor Roll – magnets or stickers, it’s your choice. Parents will drive around town promoting your school everywhere they go. If you need any help, developing a strategy to increase your School Spirit, send us an email or give us a call today. Take care of your day to day operations and leave the School Spirit building to us.